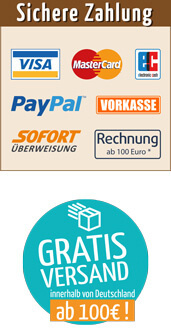 The gingerbread cookie in shape of a heart suits perfect for give aways. 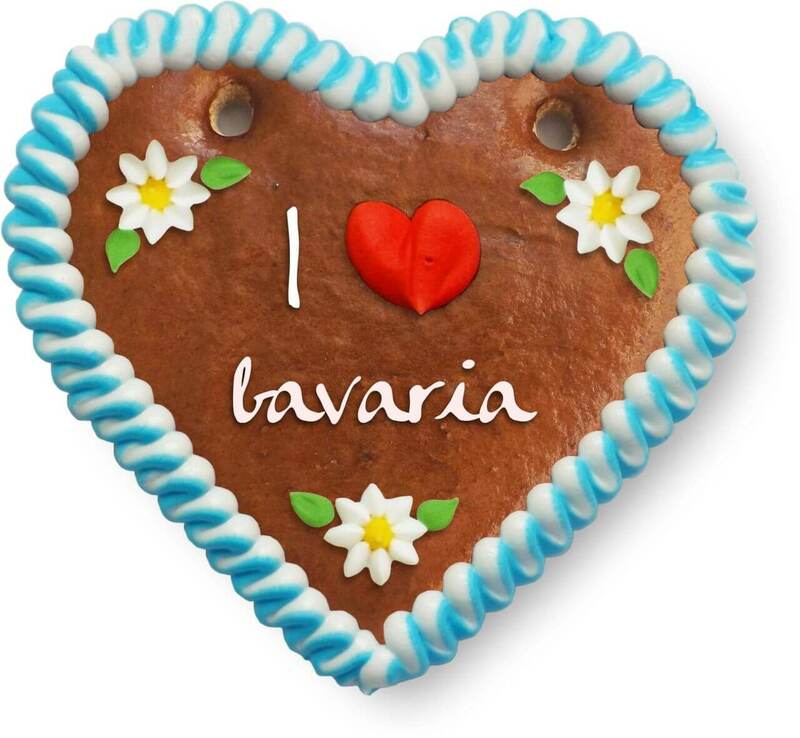 Genuine LebkuchenHerz (Gingerbread Heart) just like from the well-known Oktoberfest in Munich with your favourite text e.g. 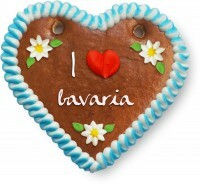 I ❤ bavaria, a proof of love for your homeland or hometown.